General Electric (GE) announced its plan to restructure the company in November 2017 with the intention to cut off its lighting business and to narrow the focus on three sectors, aviation, power and renewable businesses. 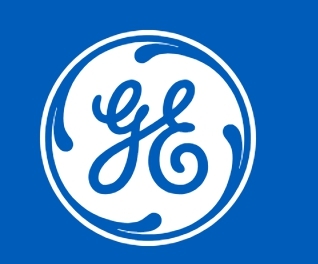 The company held the earnings conference call of Q2 last Friday and its CFO, Jamie Miller, reported that GE has closed its lighting sales in Europe, Middle East, Africa and Turkey, as well as its global automotive lighting businesses. He also said that the company planned to sign a deal to sell the rest of its lighting business and Current, powered by GE by the end of the year. According to the estimation of financial institutions, the value of those assets is around US$ 600-800 million. There were rumors saying that Chinese lighting companies including MLS Co. and Foshan Electrical and Lighting Co. are preparing capitals for bidding the lighting business of GE.